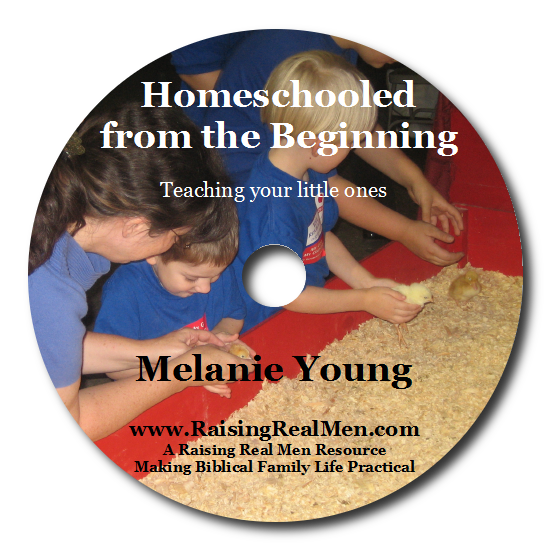 Raising Real Men » » Teaching Young Children? Here’s Help! Teaching Young Children? Here’s Help!